Five people were arrested on Wednesday night during a police exercise in Enterprise. 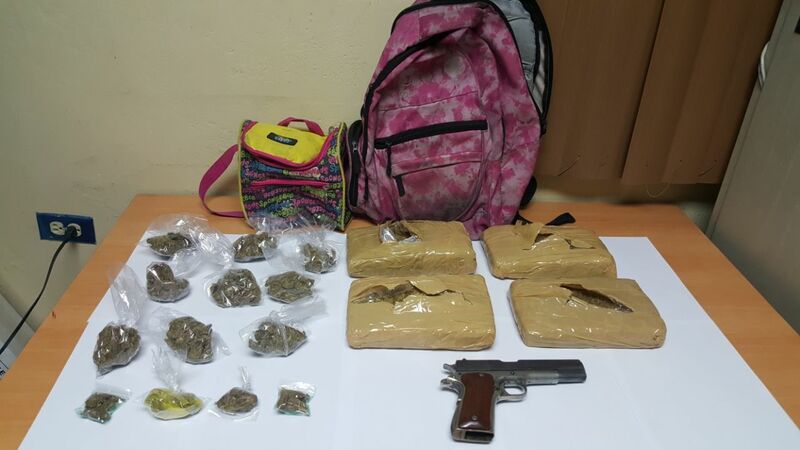 The five suspects, said to be between the ages of 20 and 30, were all held in the community, some with a quantity of drugs worth an estimated $150,000, while another was held with a loaded Colt .45mm pistol – the weapon and drugs were reportedly being transported in children school bags. 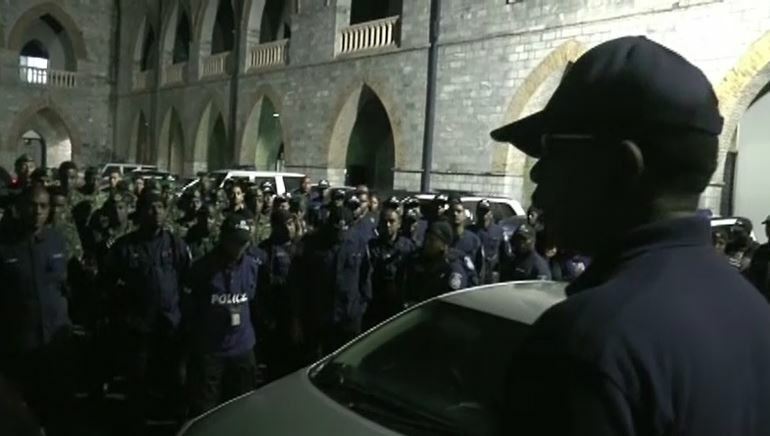 According to police reports, the exercise took place between 8 pm and 10 pm yesterday and was spearheaded by Snr Supt McIntyre with assistance from ASP Smith, Sgt Jodhan, PC Gangaram, PC Prime, PC Ramjattan, PC Baksh, PC Husband and PC Joseph, among several other officers from the Central Special Crime Unit, the Organised Crime Intelligence Unit, the K-9 Unit and the Central Operations Unit. 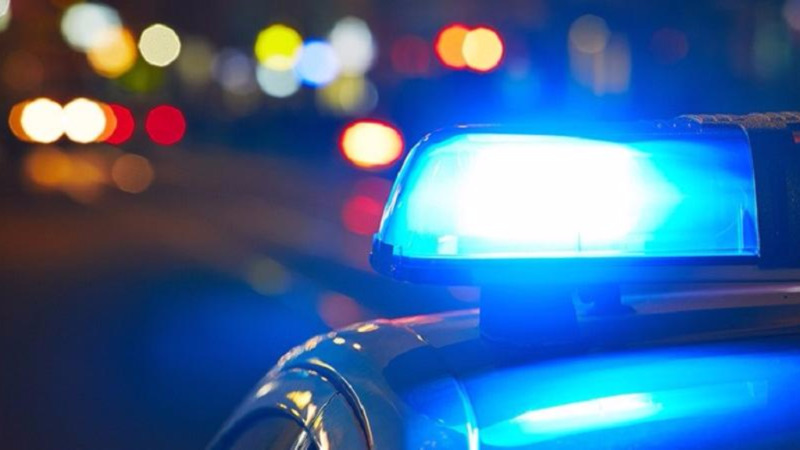 During the course of the exercise, the suspects were allegedly held with approximately four kilogrammes of marijuana, as well as the loaded firearm. The firearm, police said, was found in a lunch kit while the drugs were found in a school bag. 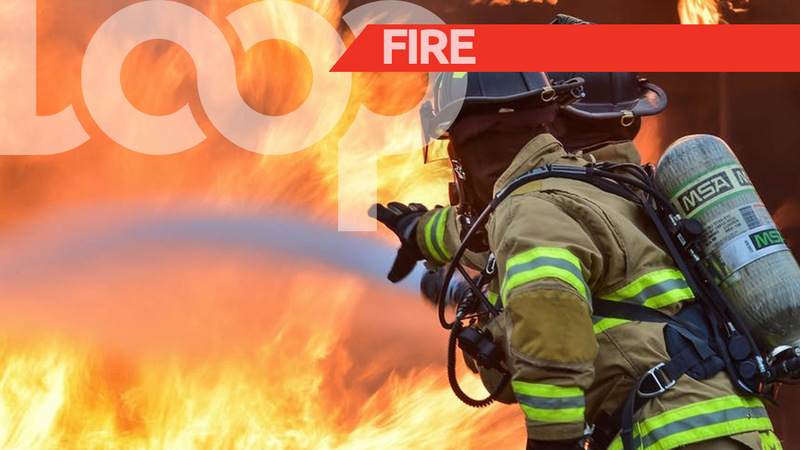 These exercises, LoopTT was told, will be ongoing to help curb the crime in the Enterprise area as well as other areas in the Central Division.